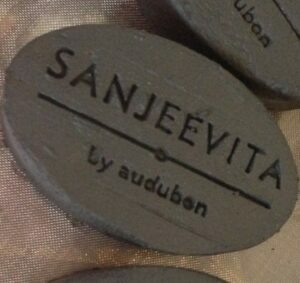 Sanjeevita by Audubon was started with one goal: to provide consumers with an all-natural personal care line that they could trust. Their products go beyond the “natural” and “organic” labels by using the right raw materials, components, and manufacturing processes. The result — scientifically-formulated personal care products that are not only safe to use every day but can help to improve quality of life. 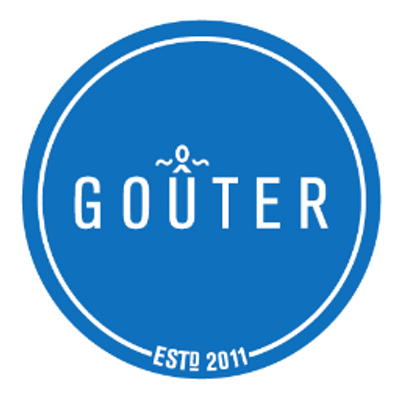 Goûter is an alkaline water-based superfood company providing unprocessed, nutrient-dense, real food options for people on the go. They use premium organic ingredients to create the purest beverage that your body can use as clean fuel. Their mission is to change the face of snacking and provide clean fuel alternatives that nourish and energize the body in a fast, easy and accessible way. Baby Bay Box is a virtual hand-me-down network that aims to revolutionize the way parents shop for their babies and toddlers. Drawing on personal experience, Anna has seen how much parents spend for rapidly-growing young childen. So, her goal is to cut costs for parents, reduce time spent shopping in-store, and minimize environmental impact. Veterans Resort allows all U.S. military veterans a 5 night stay in just-like-home mountain cabins for a discounted price. Several activities and amenities are geared towards the season of stay. A portion of the proceeds go towards funding for Operation Homefront Heroes. Mama Joy Foods’ goal is to help people maintain their diets and save them time by selling baked goods with only natural ingredients. All of their foods are gluten-free, dairy-free and grain-free. Most foods are also Paleo and Vegan Friendly, too.